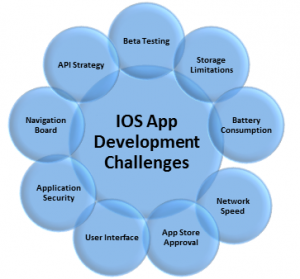 Every new development in IOS operating system brings new challenges for application developers. Undoubtedly application development for any platform seems challenging and excited. During an IOS application development, the developers meet different challenges and they are gradually increasing along with upcoming OS edition. The best resolution could be attained if a problem is identified and stated well. 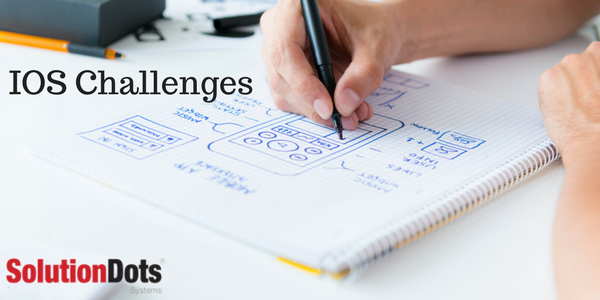 Therefore, to bring an ease in developer’s life we have stated top challenges/problems they encounter during IOS app development. App compatibility is an issue with IOS different versions. It is undoubtedly an easier approach competitively to the android phones. But it is still hard to identify which IOS OS is going to support an application in the more authentic way. IOS is not a small platform but have a wide range of products available in the market. Therefore, it is quite essential and challenging for the developer to identify whether it is compatible or not. It requires proper testing through different devices and available platform to recognize the compatibility. Beta testing is an important and excellent approach to test your product and applications. During an IOS application development procedure, beta testing enables to recognize the app failures. It enables functionality testing of the specific application according to apple standards of measurements. Once you’ve decided to develop an IOS application, it is necessary to research all of its limitations. IOS is not limited to any single platform, it runs on a variety of devices. Apple especially has its own limitation regarding the application storage. A lightweight application grabs more user attention. Therefore, an IOS application should maintain a consistency among the storage (used memory) and its performance. This situation is quite challenging for IOS developers because Apple is not going to allow the garbage (extra files) within their application. One of the most common complaints from smartphone users is their reduced battery life. If an application whether in android and IOS consume your battery. The client will surely uninstall without notifying is positive aspects. Therefore, during the development procedure, there is a need to ensure that it effectively run at background with low battery consumptions. Your application should be user-friendly as well as battery friendly. It seems challenging but the developer should test it well for improved outcomes. Speed and condition of your WIFI and data network is usually not a concern of developer. But it really matters to pay proper attention to streaming application. 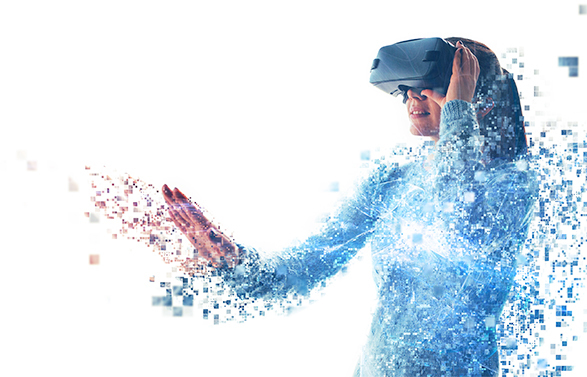 You need to pay deep attention to speed up your application performance on connecting to an internet connection. The data consumed to run your application is actually your concern that needs to optimize and tested accordingly. There are a lot of applications submitted to the app store on the daily basis for approval. All of these applications require approval and they might be rejected due to a variety of reasons. It is necessary for any developer to read the instructions provided by app store and their rejection reasons available on the net. The chances to get rejection will gradually reduce. Make sure to go through the guide and work according to their regulations to get your application approved. If you’re not taking care of all such essentials, it may create a problem and drive the developer towards frustration period. The design of your IOS app should be user-friendly. It should automatically grasp the user’s attention with its fluent, smooth and easy interface. An application with a unique concept, innovative design, and eye-catching interface effectively attract the audience towards itself. User considers it more convenient to use and interact. Application security measures also need to optimize before an IOS app development. Whether your security measures allow the hacker or effectively protect all of the important data. It is necessary to ensure that an application is doing its best to ensure security standards. Being a developer, you’re the only one to decide whether Apple encryption is enough for your application or need to define your own solution too. The navigational board available in IOS application developer portal is quite complicated for the new ones. It seems critical to use at the start but as soon as you got familiar. It will be the easiest board available for you. This is undoubtedly challenging but could be easily handled while working with the team of experienced developers. API strategy generation is another problem encounter during IOS app development. API is required to empower your application with more functionalities according to business requirements. 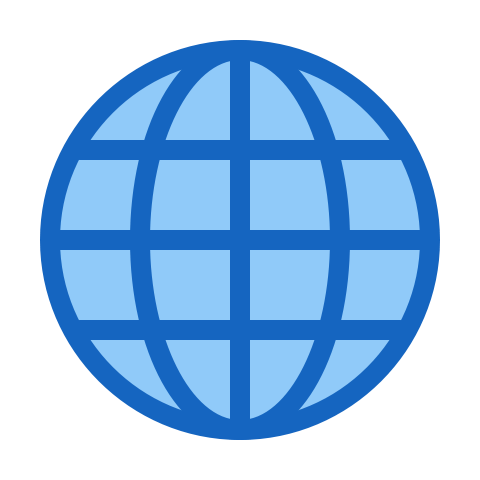 API modifications, creation, and evaluation are strongly required by the organization and its developers to serve with a unique approach. This is challenging for any developer to provide effective and required results. 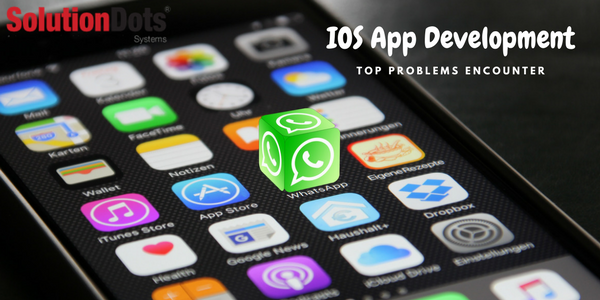 There are a lot of problems encounter during IOS app development. But all of these challenges could be effectively meet and fixed through with handling methodologies. An IOS developer if wanted to successfully meet all these challenges they might get the assistance of some experienced. An experienced and mature developer overcome the problems faced before, during and after the development.